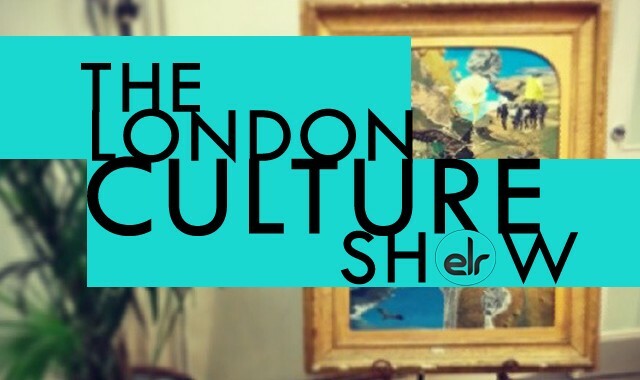 On this jam-packed live episode of the London Culture Show , Mel & Jen are joined in the studio by Music and entertainments entrepreneur Amanda Neale & the winner of the Junior Star Factor, Charlotte Coe who tell us about what it feels like to be the winner of this new talent competition. We also debut the winning track – Strong Woman! Jen also gives us her review and interviews from the red carpet for the UK premiere of Mr. Holmes and also interviews from the Free Range Show at the Truman Brewery this month. Also, Mel reviews Violence & Son from the Royal Court Theatre . There’s music from Alessia Piermarini , The London Afrobeat Collective & more! Posted in The London Culture Show.